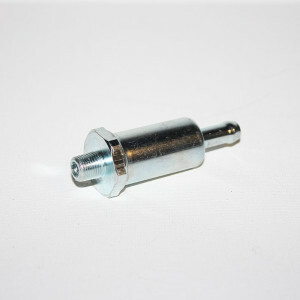 This is a great, inexpensive, and simple troubleshooting aid for any carbureted vehicle. 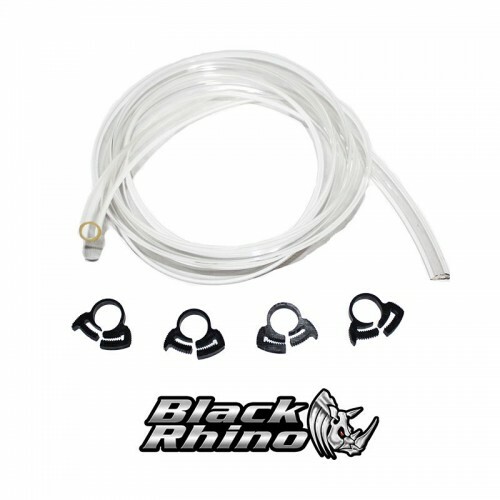 Replace your fuel lines with clear lines, allowing you to monitor fuel delivery out of your tank and to your carburetor. Kit comes with 5 feet of 5/16″ fuel line and four nylon clamps. Instantly tell if you have fuel pickup problems, or if your fuel filter is blocked or your fuel pump is not pumping well enough. 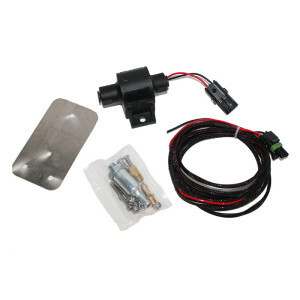 We recommend this to anyone experiencing some kind of fuel trouble to help pinpoint the location of the problem.